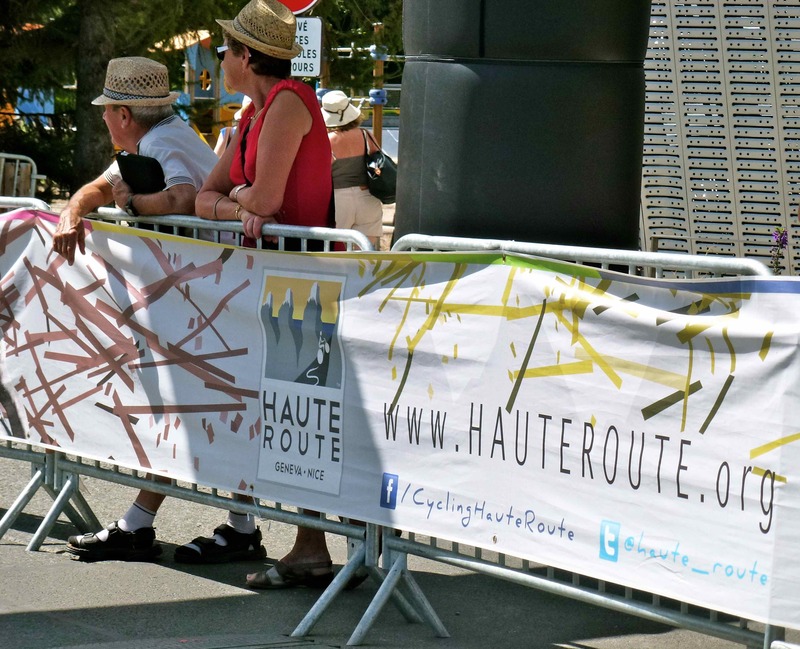 ← Following the Haute Route! The week is over and already I am missing the early morning rises and watching the sun come over the mountain spires. 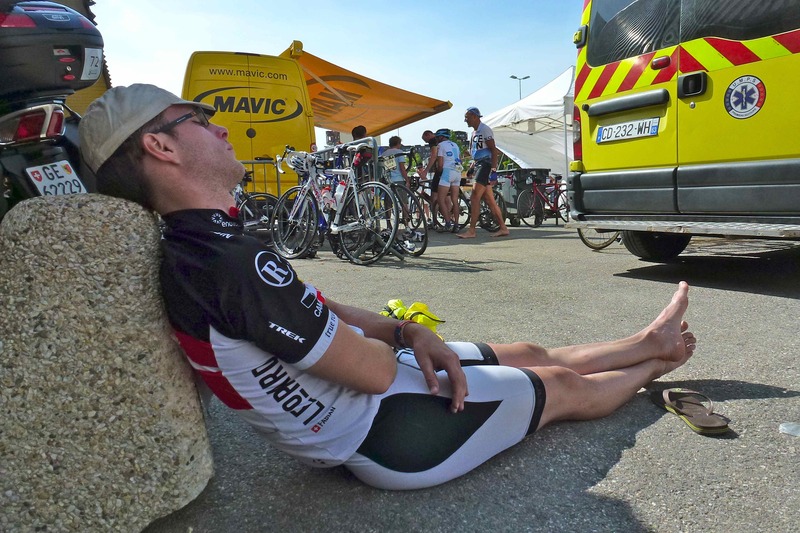 The epic cycling journey over 19 massive mythical cols in the French Alps has come to an end. 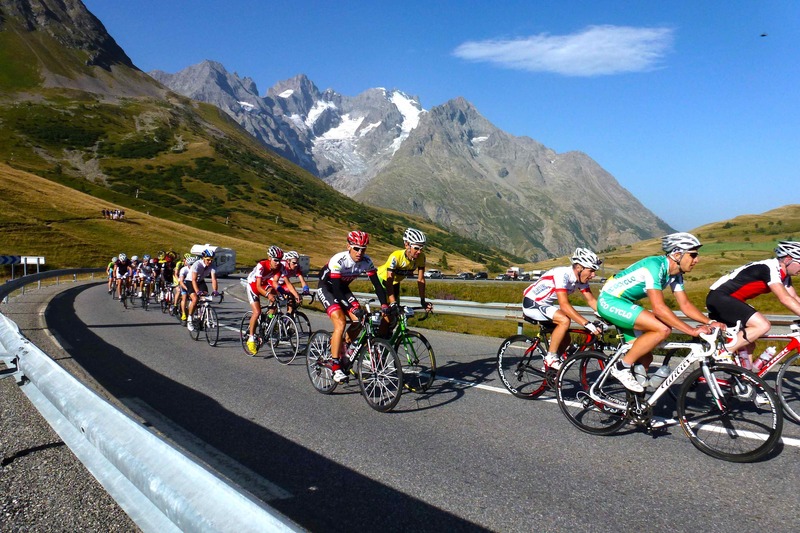 I will miss sitting on the verge of those small twisting roads clapping and cheering each cyclist onwards and upwards. Being given a smile from the cyclists as sweat dripped from their skin in the 30 degree heat made you feel as if you had given them a little push to the finish line. I watched each person push their bodies to the limits and I got a sense of their emotional and physical pain. It was illuminated for all to see and it was powerful stuff. There was blood, sweat and tears with the occasional laughter thrown in for good measure. I love supporting this event – I have met so many wonderful people, made friends and been given the opportunity to explore roads that weave through the most inspiring scenery. 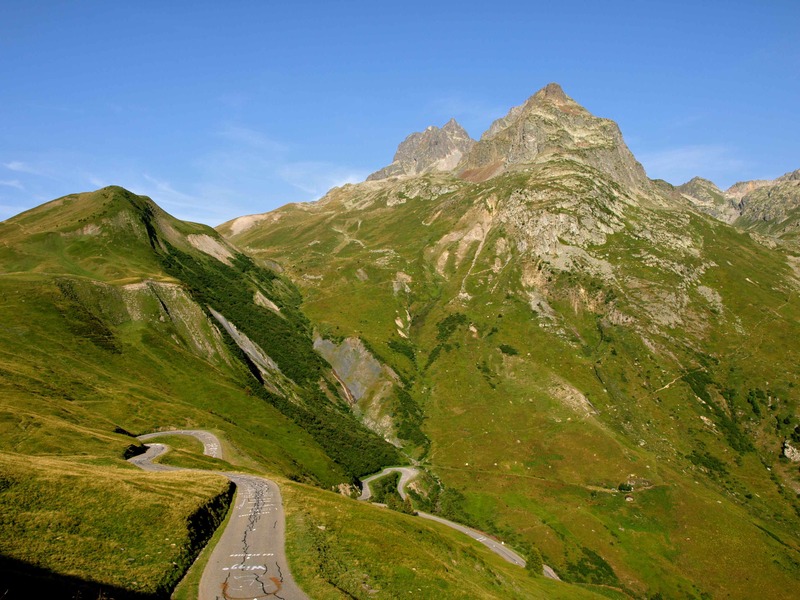 There is now talk of the Pyrenees Haute Route next year? 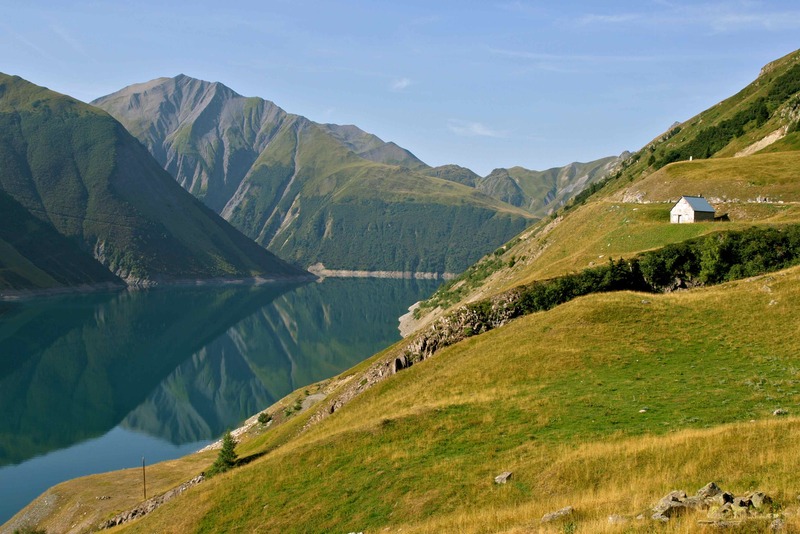 This entry was posted in cycling, Europe, France, French alps and tagged bicycle, blog, cycling, France, french alps, Haute Route, life, nature, photography, sport, travel, writing. Bookmark the permalink. That last photo is a bike skeleton, right?? I’m glad you didn’t show the rider– I hate to think what he musta looked like after the race! I have nominated your blog for the One Lovely Blog Award. For more information, see http://rralexander.wordpress.com/award/. That is very kind of you – thank you!! Love those photos. Cannot wait to see those sights myself. Thanks for supporting the event. I have just posted up a small selection of photos on my Facebook page of the haute route and am hoping to post more soon. Glad you have enjoyed the posts! What a fantastic view. Excellent photos and journey. Cheers! Thanks for taking the time to stop by. I’ll second Tootlepedal on both counts. 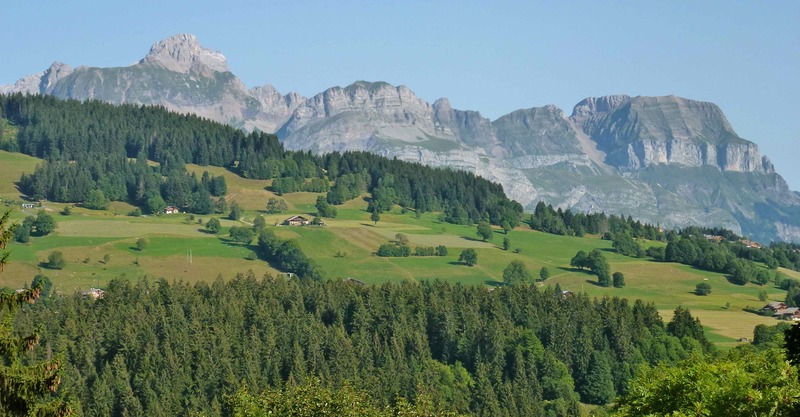 If there is a Pyrenees version, I wonder if it will use an established route, like the Route des Cols, or a variation on the Raid Pyrénéen, or devise a new one. Heard anything about it? All I know is that the organisers are doing a trail run of the route in the next few months. 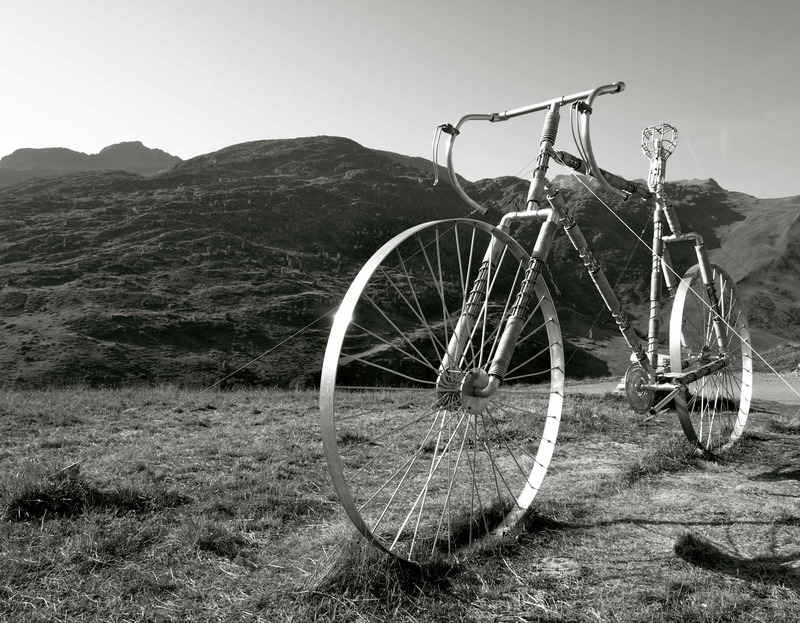 I could never manage the lengthy climbs – I get so out of puff! I think I will stick to supporting and dreaming! Ha ha! I’d definitely be better off watching it than pedalling in it. Very nice pictures. I am with you on that one! !